To clean most headphones, use a non-abrasive liquid cleaner such as peroxide. Dampen a cotton cloth by dipping it into the liquid wring the cloth to ensure that it is not too wet. To clean first unplug the headphone as too much liquid will damage the headphones, especially if the liquid gets inside the headphones. A cotton cloth should be fine for removing dirt and debris, but if a slightly more abrasive scrubber is desired, use nylon netting or even a toothbrush, just be sure that it is not saturated or dripping when you begin scrubbing. 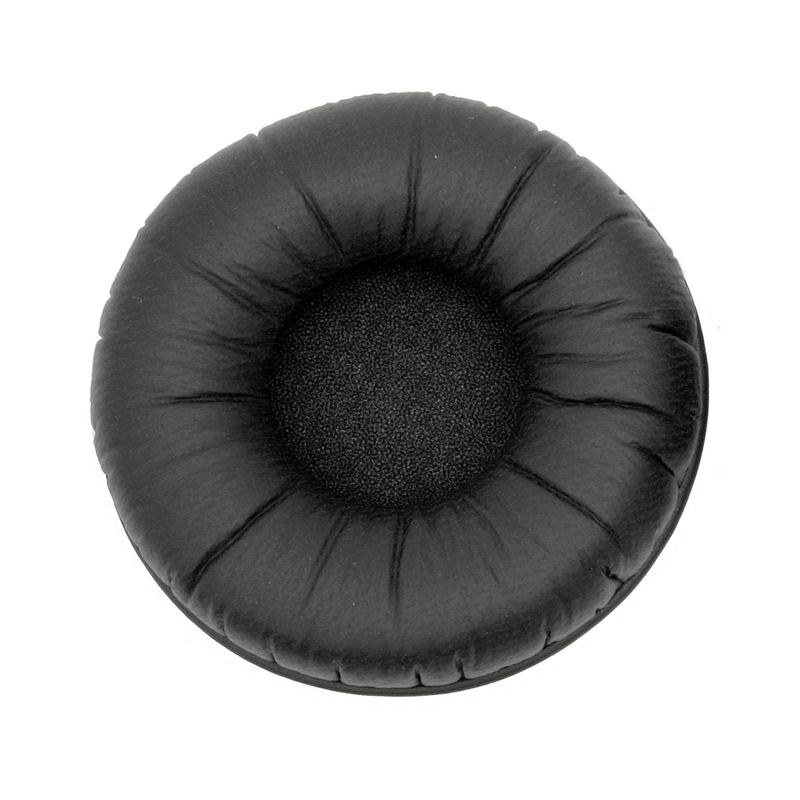 There are three basic types of ear cushions: Foam, Leatherette and Vinyl. 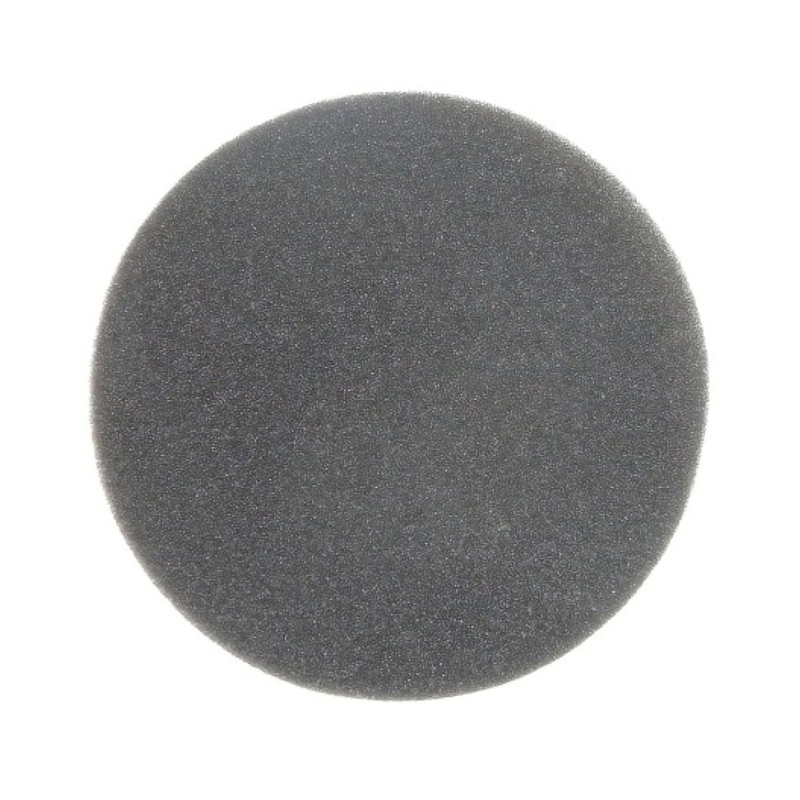 The difference between these options is for easy of cleaning or replacement, comfort and noise reduction. 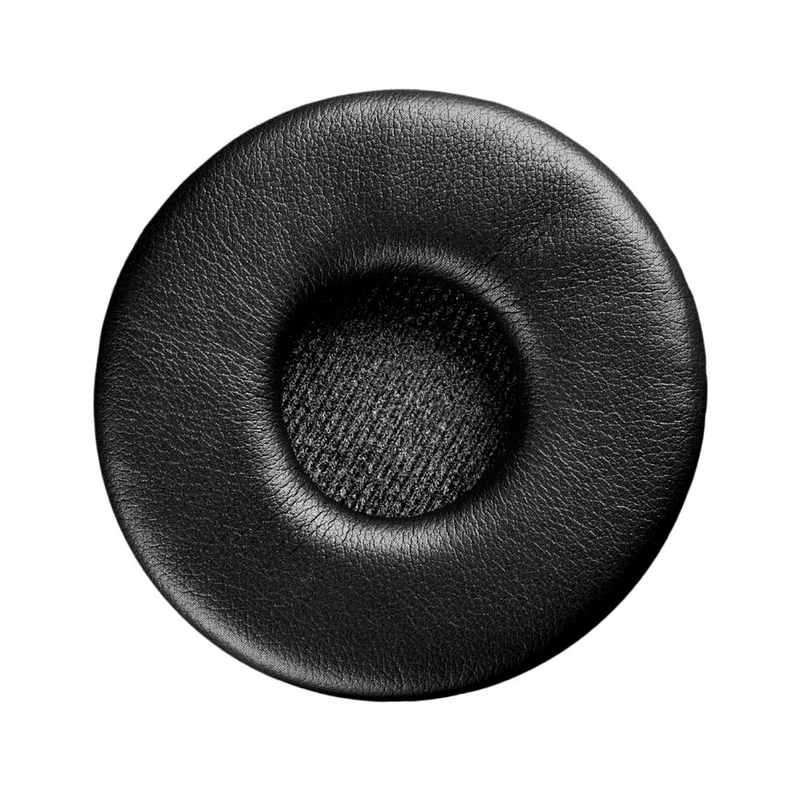 Leatherette cushions can be cleaned very easily. Offer additional insulation from outside noise by way of foam within the leatherette acting as an insulator to outside noises.